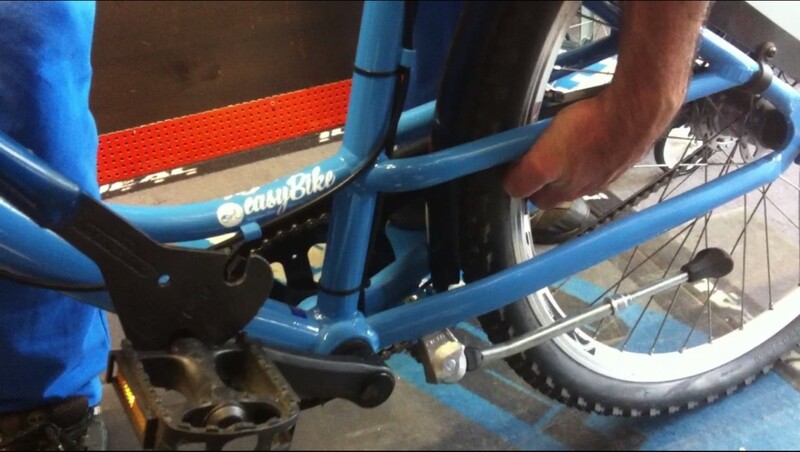 Brainbox Technology undertakes to repair the bicycles of the rental systems based on the support contracts. The repair of the bicycles is based on RMA process. The company through its partnerships, has specialised bicycle technicians in Greece and in Cyprus, covering all regions. The repair of the bicycles is being handled either locally or by transportation in the workshop. Before returning the bicycles to the rental stations, a meticulous control is performed of their operation in order to operate properly while adjusting necessary operating points such as brakes, lights, saddle, etc. EasyBike software system has special application which runs on a mobile phone to alert the crew for any malfunctions or damage to stations and bicycles.